‘There’s no place like home’ could not be truer for author, Jaime Reed. After studying art at Virginia Commonwealth, and living three soul-searching years in New York City, Jaime returned to the place where she spent her childhood in Virginia, and rekindled her love for writing. 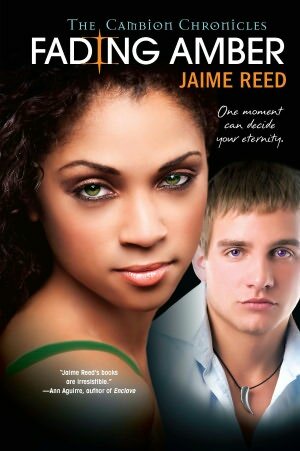 Now, as the amazing author of the series, The Cambion Chronicles, it is with great honor that The Brown Bookshelf celebrates Day 28 with a spotlight on YA author, Jaime Reed. I went into the writing world blind, deaf and dumb. I just thought of a cool story that’s been in my head for a while and wrote it down. As a kid, most of the teen books I read had a lead character and I would place myself into the story and into their shoes. It’s a difficult thing to do when NONE of the characters come from my background or look like me. It shares a startling parallel to black children who only played with white dolls because that was all that was available at the time. This problem unfortunately leaks into literature. Authors are reluctant to write characters of color in their stories out of fear that having a minority lead will weaken sales. 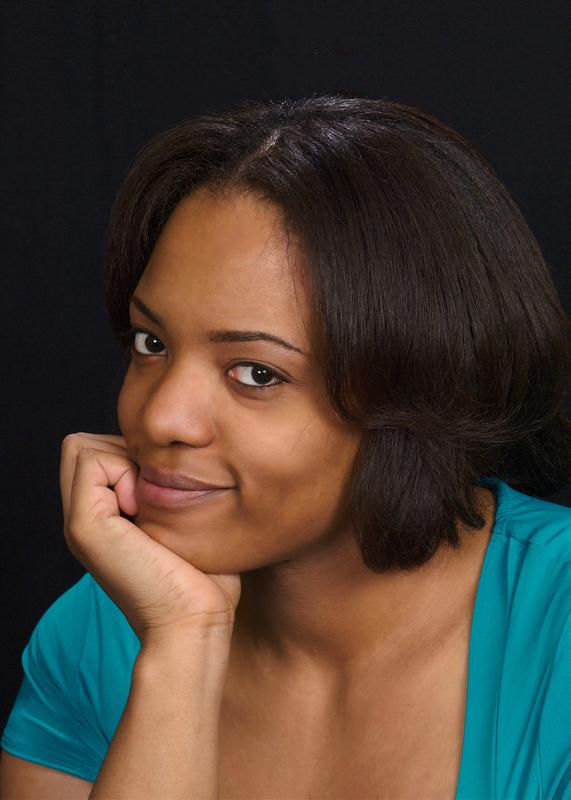 As a result Caucasian females dominate the bookshelves in every major bookstore in America. As most great ideas go, it begins with a very simple question: why? I felt it was my duty as a writer to even the playing field a bit. 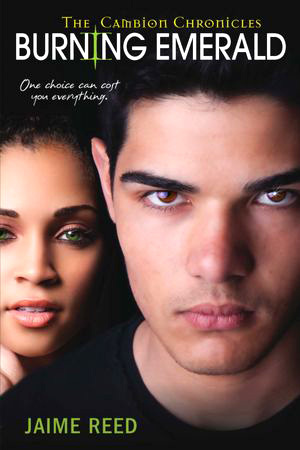 So I wrote LIVING VIOLET with a biracial girl as the main character. She balances two worlds and meets a boy who deals with a similar juggling act, but on a different scale. I thought it would fit well with the story, but ethnicity should never dominate a plot. When I finished the manuscript, I let a few friends read it and they thought it was good enough to publish. So I went to the web and researched, researched and researched for an agent who represented YA fantasy with multicultural characters. Then when I found Kathleen Ortiz (my agent) she loved it. It was a bumpy ride after that–creative differences and schedules–but I have no regrets. I’m still learning the ins and outs of the industry and Kathleen is a godsend. I’ve always enjoyed teen fiction and I find myself reading more of it now than when I was an actual teen. I’m a big fan of John Green and Libba Bray. They have a talent for getting into the heart of the teen psyche, which I like to incorporate into my own writing. I look for truth in writing, not pretty words and hot love interests. Though I write fantasy, I want the emotion and the surroundings as realistic as possible. 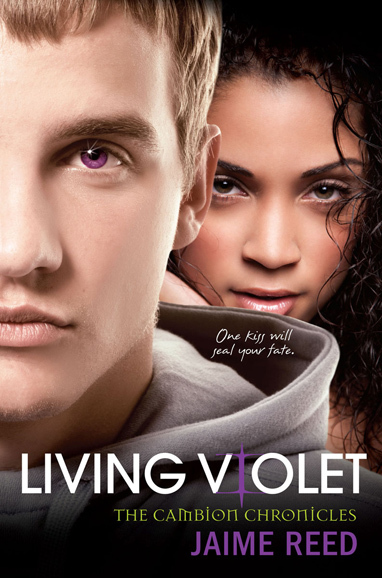 It started out with just the one story, LIVING VIOLET. I went in thinking it would be a stand-alone story, but as I kept writing I knew there was more in store for my characters, more twists, more conflicts, more adventures. When I was signed with Kensington, they agreed to a 3-book deal. Thus BURNING EMERALD and FADING AMBER were born. The Cambion Chronicles have received great reviews on Goodreads and Amazon. Kirkus Review, (one of the toughest book reviews out there) gave positive acclaim on the follow-up stories, BURNING EMERALD and FADING AMBER. I even have a Tumblr fanpage shipping the two main characters, which I find more exciting than any awards. It’s by fans, for fans who have grown attached to the characters I created. Awesome. The Cambion Chronicles has also been translated into German and Slavic for publication in Europe. I think the industry has made a lot of progress as far as publishing, but there is still a ways to go to integrate lead characters of color into the mainstream. Thankfully, I found a publisher (KTeen/Kensington) who specialize in minority literature. I didn’t have to deal with the hiccups in the industry, like proper shelving in the bookstore or “whitewashing” cover designs. To be fair, the industry is in a really tight spot that even they find frustrating. There hasn’t been a heavy demand for people of color, and the industry will only supply what’s selling. Once publishers see that there is a growing interest to have minorities in stories, they will request more to agents. But there are a few stories that slip through the cracks that cross cultural lines into the mainstream, and hopefully that will boost the interest and help other authors get their foot in the door. “…ethnicity should never dominate a plot.” True, that. And I think that’s probably the secret to this series’ successes – just telling a story about cool people and bringing their ethnicity along for the ride. Can’t wait to read these, thanks for another excellent introduction to an author, and an all-round good month, Brown Bookshelf folk. I’m so glad you found a supportive publisher! I hope to see more of your works make to bookstores! !